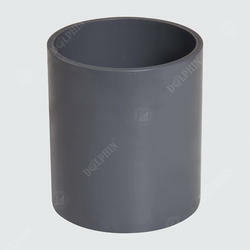 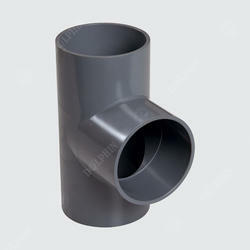 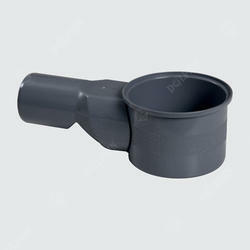 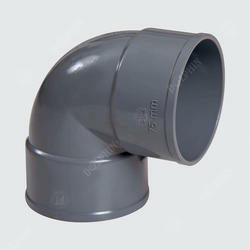 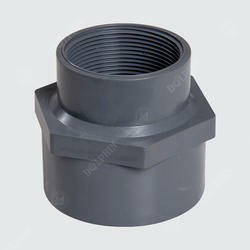 We are a leading Manufacturer of rigid pvc pipe, pvc tee, pvc pipe reducer, pvc reduce bush, pvc plain end cap and pvc gray tee pipe from Rajkot, India. 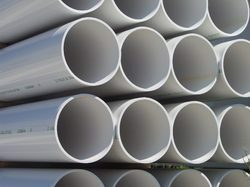 Water in lift irrigation system schemes. 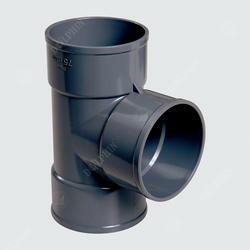 Gas and oil distribution Supplying lines. 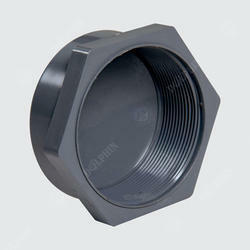 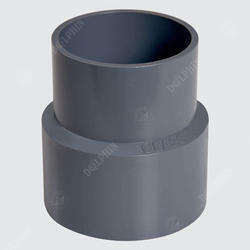 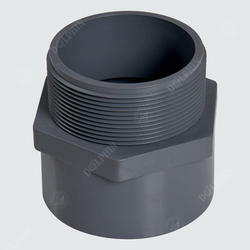 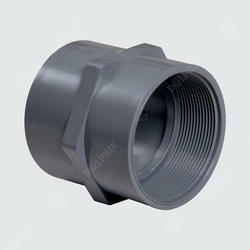 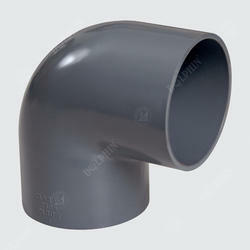 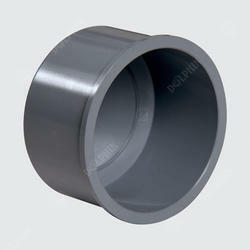 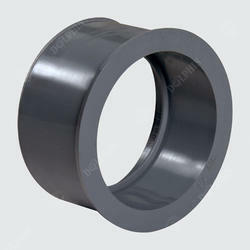 Outer Diameter Up to 2.3"
Looking for PVC Pipe & Fittings ?